Are you tired of searching all over Shelbyville, IN looking for a vehicle at a dealership you can trust? Acra Auto is the place for you to go. 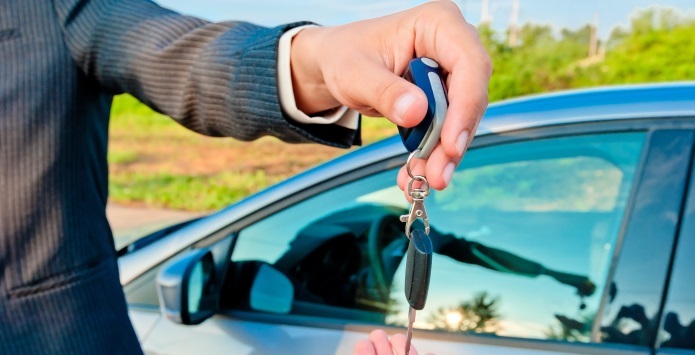 Our large selection of new cars for sale and used cars for sale will help you to find a vehicle that meets your needs. Stop in today and let us get you back on the road with a smile. Directions to Acra Chrysler Jeep Dodge Ram Jeep from Shelbyville, IN. Directions to Acra BuyRight Auto from Shelbyville, IN. Directions to Acra Pre-Owned Superstore in Columbus from Selbyville, IN. Directions to Acra Pre-Owned Superstore in Shelbyville from Shelbyville, IN. Acra Auto is the place to go if you are in the Shelbyville, IN. We do our best to get you back on the road with a smile. Check out our large selection of new cars for sale today or let our sales team help you find the right one for you. Used cars for sale can be hard to find in Shelbyville, IN, so let Acra Auto help you out. We do our best to provide you with a wide selection of vehicles so you can find the one that fits you and your families needs. Financing is hard to understand, that is why Acra Auto is here to help. Our finance team are more than happy to help you figure it out and get you back on the road quickly. Are you looking for a dealership that also provide repairs and maintenance to your vehicles? Acra Auto is the place for you to go. Our service technicians are ready to take care of you. For more details on our new cars for sale or used cars for sale and the services we provide to drivers in and around the Shelbyville, IN area, please feel free to contact us through our website or call us at (888) 356-2272.